Welcome to Thai Smile, KY.
intend to pickup your order. All online order mistakes will NOT be refunded. Welcome to Thai Smile, KY. We bring fresh, authentic food from Thailand all the way to Kentucky. 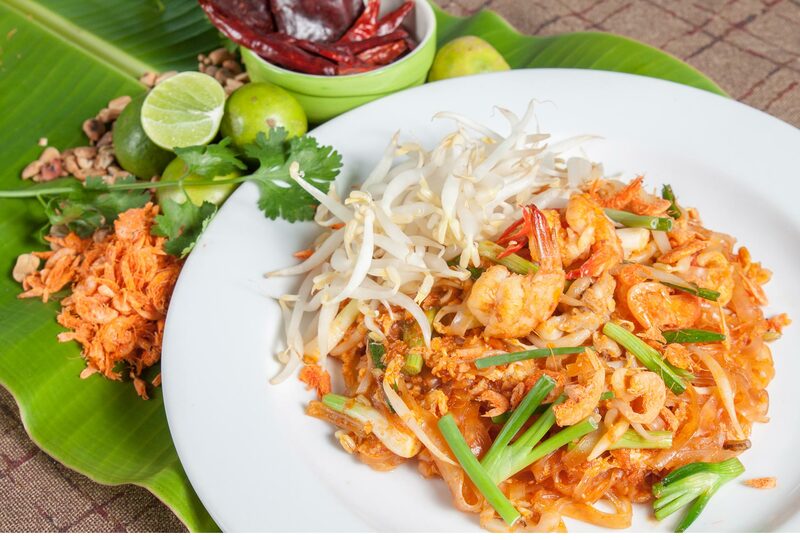 Thai Smile isn't just about outstanding cuisine; it's about exploring Thai culture. Join us in one of our many locations and enjoy our unique environment. 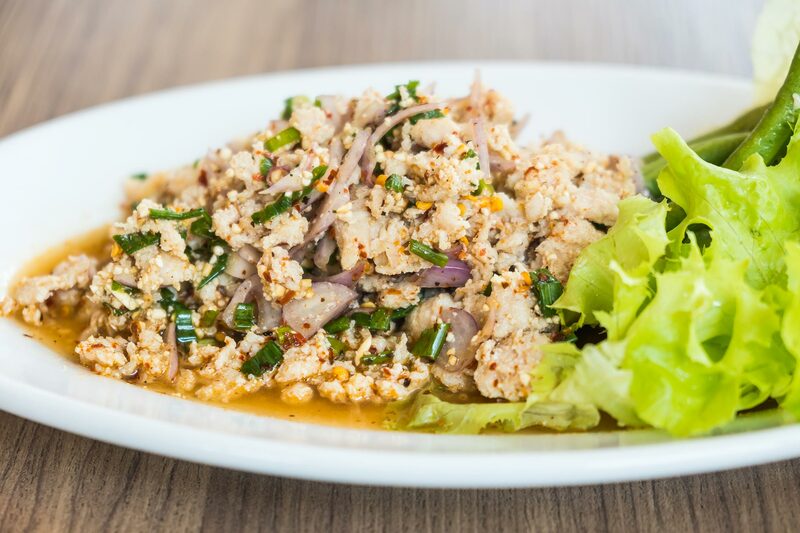 Our Thai food emphasizes a balance of ingredient flavors, textures, and seasonings. 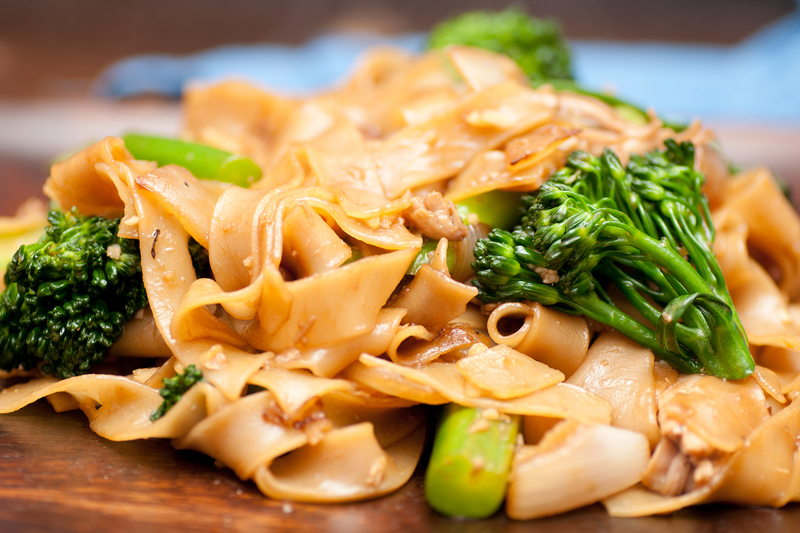 Thai Smile offers an escape from the "carbon copy" Thai restaurant menu and gives your taste buds a diverse experience. © 2018 Thai Smile Inc.